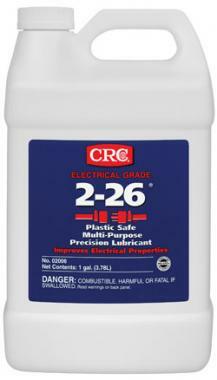 LUBRICANT 2-26 MULTI-PURPOSE CRC – 1GAL. 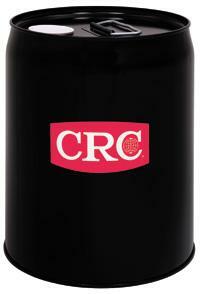 LUBRICANT 3-36 MULTI-PURPOSE CRC – 5GAL. 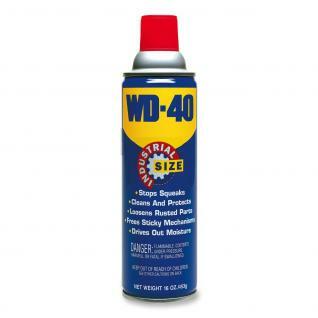 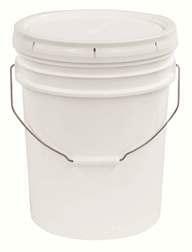 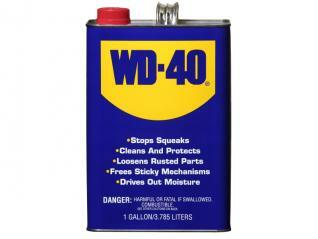 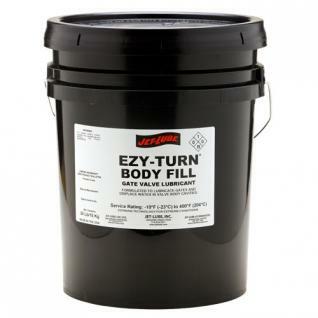 LUBRICANT DRY MOLY QUICK DRY SNOD – 5GAL. 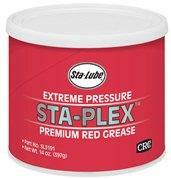 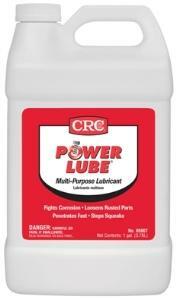 LUBRICANT POWERLUBE CRC – 5GAL. 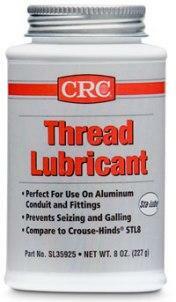 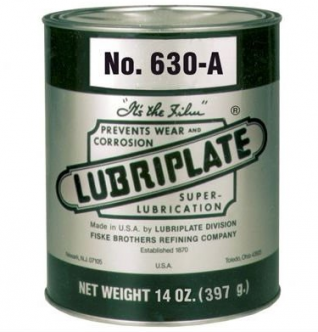 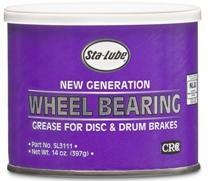 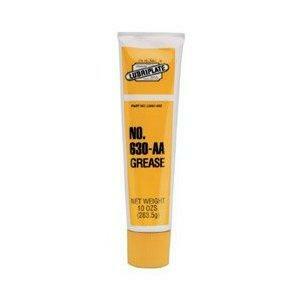 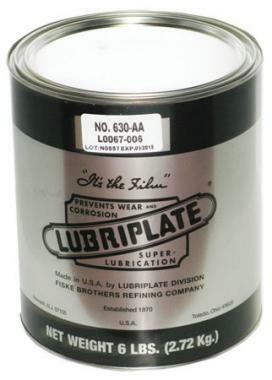 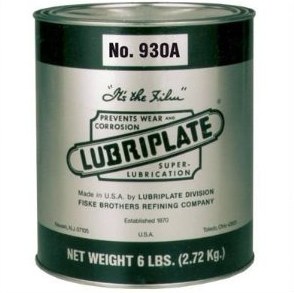 LUBRICANT THREAD CRC – 8OZ. 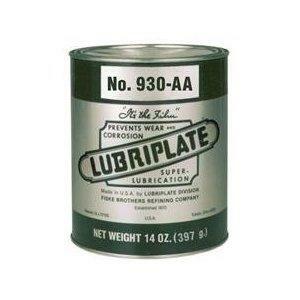 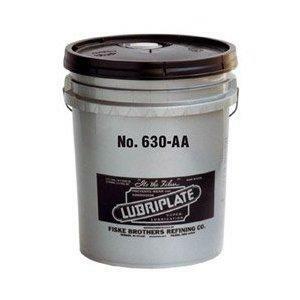 LUBRICANT ULTRA-LITE 3-36 CRC – 5GAL.